Park City, KS (April 17, 2017) – Official lodging information for the rescheduled, seventh annual “Park City Cup/Air Capital Shootout” at 81 Speedway in Park City, Kansas featuring the season opener for the National Championship Racing Association of Park City, Kansas presented by Precise Racing Products 360-ci sprint car division and co-sanctioned with the American Bank of Oklahoma American Sprint Car Series Red River Region presented by Smiley’s Racing Products have been announced. This two-day event will take place this Friday and Saturday night, April 21-22, 2017 and will see Saturday night’s championship feature finale pay $15,000 to win. Grandstand general admission tickets for Friday night’s $1500 to win show are $20 for ages 11 and up; $10 for children 6-10. Pit gates will open at 5:00 PM with heat race action slated for a 7:00 PM start time. A complete set of heat races, last chance and feature finale will be held. All pit passes are $35. Championship Saturday night will see grandstand general admission tickets $20 for ages 11 and up; $10 for children 6-10 and all pit passes $35. Pit gates will open at 5:00 PM with first heat race set for a 7:00 PM start time. A complete set of heat races, last chance features will set the stage for the night’s 40-lap, $15,000 to win championship feature that will pay $1000 just to start the twenty-two-car field. NCRA Sprints Look to Finally Open Season Saturday Night at 81 Speedway! 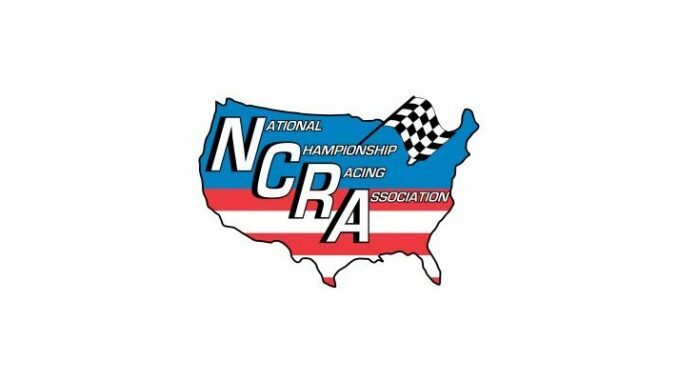 ASCS Red River and NCRA Team Up For Park City Cup/Air Capital Shootout!